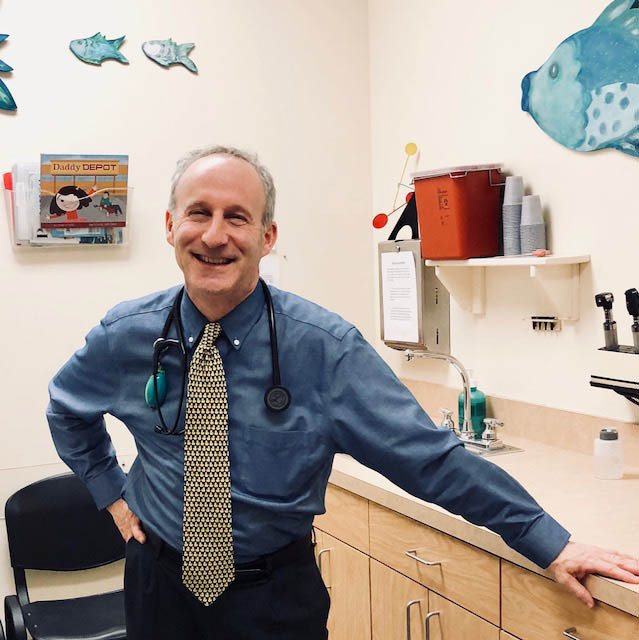 Dr. Stiefel practiced in Connecticut at a private pediatric practice for several years prior to joining Tenafly Pediatrics. 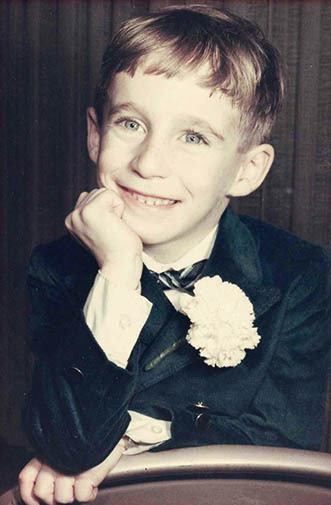 He also served as a pediatric clerkship director at Elmhurst Hospital in Queens, NY, after serving as an attending physician in the pediatric emergency room. He is currently an attending physician at Englewood Hospital and Medical Center, Hackensack University Medical Center and The Valley Hospital. Dr. Stiefel is an avid runner, and enjoys writing and literature as well as spending time with his wife and four children.